Nintendo TVii launched across North America in late December, yet keen users were disappointed to find that TiVo and Netflix weren’t available through the service. Whilst Nintendo insisted that they would release in January 2013, they’ve now explained that both are delayed until “early 2013” within North America. Remember, of course, that Nintendo TVii hasn’t even made it to Europe yet at all. 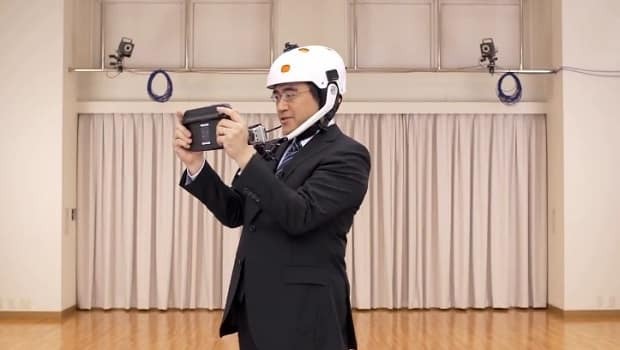 A similar fate has befallen Google Maps and Street View, which were each demonstrated by global president Satoru Iwata during a Nintendo Direct in early December. These will be available within the “first quarter of 2013,” perhaps to launch alongside the two system updates planned for Spring and Summer.